As early as the 1960s and 1970s, the rise of television gradually modified the look of our interiors of the time. In the past, the layout of a room depended on the size and positioning of a coffee table, with sofas and armchairs around it. Little by little, this layout began to change with the arrival of the TV stand, and our lounges have changed as a result of this. Now, it is normal to see the sofa facing this piece of furniture. 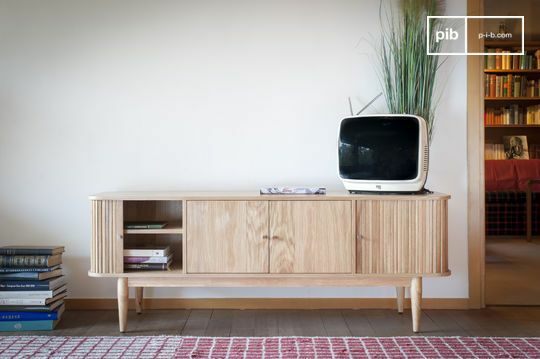 In the form of a low sideboard, it often offers storage space that will prove useful. In a vintage living room, TV furniture occupies an often central position. It must, therefore, be selected with care. At PIB, we prefer two types of materials. 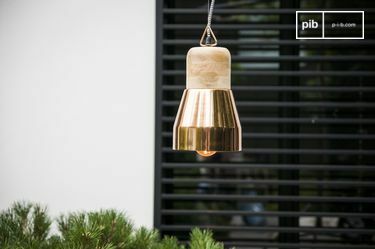 Firstly, solid wood, which is timeless and versatile. It is a valuable in any type of stylistic situation, and it can be used in a variety of styles and combinations. Metal, meanwhile, can emanate a broad range of different atmospheres depending to the overall finish. 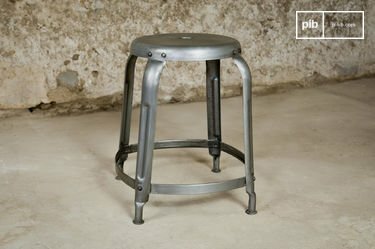 Opt for patinated for a retro style, and painted for a more modern overall appearance. 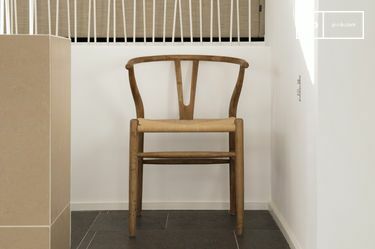 These materials are chosen not onlty due to their aesthetic quality, but also due to their history. Resistant and reliable, they make furniture that will last a lifetime. From the top shelf to the base, everything has been designed to provide you with a durable piece of furniture. 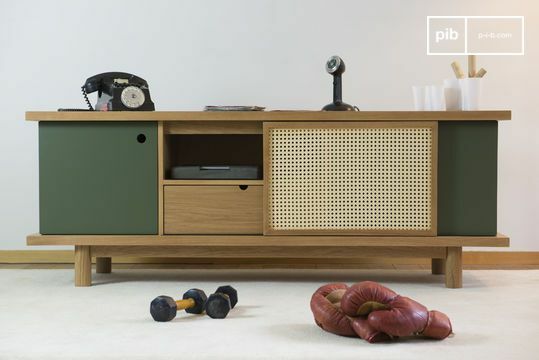 The low tv unit will be able to withstand heavy loads without difficulty, while the wood will, over time, adopt a patina that will reinforce the retro aspect. 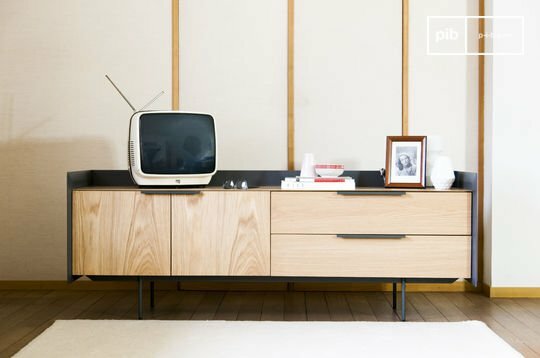 Not only will it be practical to accommodate your TV, but it will also allow you to store dishes, sheets or anything else you need, in addition to a sideboard, for example. Consider acquiring accessories to complement your nlow tv unit design. The decorative vase is a classic but aesthetic accessory, while candle holders and other vintage lights will provide an additional functional appearance.